A European-developed chassis gives the Focus a rare blend of agility and accuracy, making it enjoyable to drive when compared with competitors.  -Car and Driver This 2016 Ford Focus is fresh on our lot in Bloomfield. Most compact cars focus on value and efficiency, but this Ford Focus adds a fun to drive factor that comes as a pleasant surprise. An attractive car inside and out, the Ford Focus is a standout in a competitive segment.This hatchback has 45600 kms. It's magnetic in colour. It has a 6 speed auto transmission and is powered by a 2.0L 4 Cylinder Engine. This vehicle has been upgraded with the following features: Bluetooth, Remote Keyless Entry, Sync, Aluminum Wheels, Air Conditioning, Cruise Control . It has some remaining factory warranty for added peace of mind. Our Focus's trim level is SE Hatch. The SE trim is a great blend of features and value. This Focus includes features like SYNC infotainment with Bluetooth and an aux jack, 60/40 split rear folding seats to maximize cargo space, cruise control, power windows, steering wheel audio controls, two USB ports, remote keyless entry, 16-inch aluminum wheels, and automatic halogen headlights. Safety features include blind spot mirrors, seven airbags, and more. To view the original window sticker for this vehicle view this http://www.windowsticker.forddirect.com/windowsticker.pdf?vin=1FADP3K29GL316556.